Safety features – rails to deter possible break-ins & locking bar covers to prevent painful injuries. 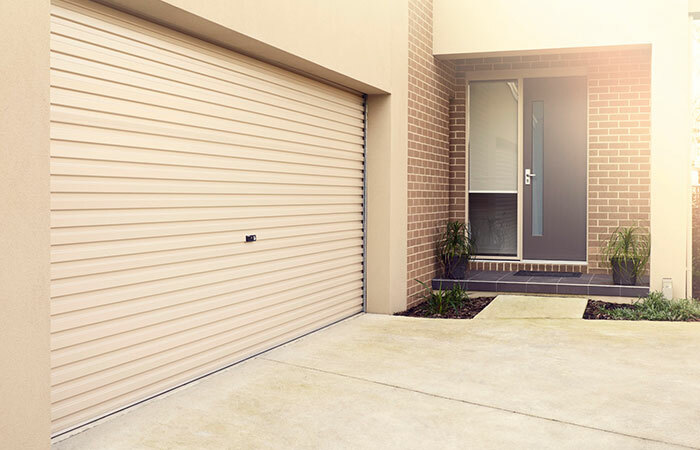 Designed to suit both modern and more traditional homes, sectional door uses modern design concepts to provide new levels of performance and style. 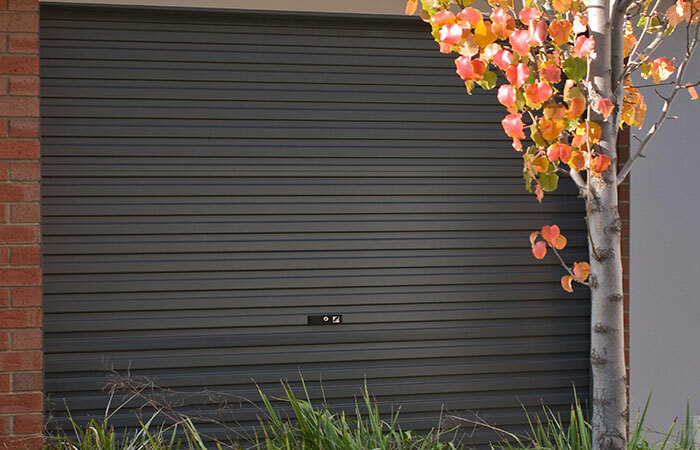 Featuring the latest raised panel design,comprises a number of hinged rigid sections which slide overhead creating a lightweight stylish garage door.. 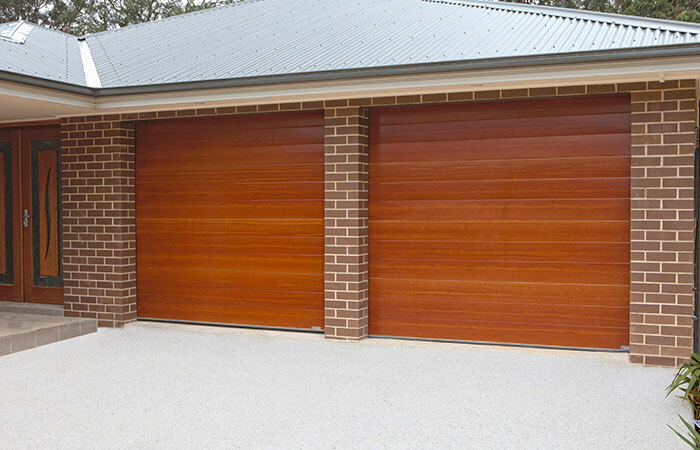 Available in Standard Colorbond Colours, Colorgrain Cedar & Caoba and premium Timberlook Range. With a choice of four designs, our sectional panel door range & finish will suit any home and enhance your home’s street appeal. 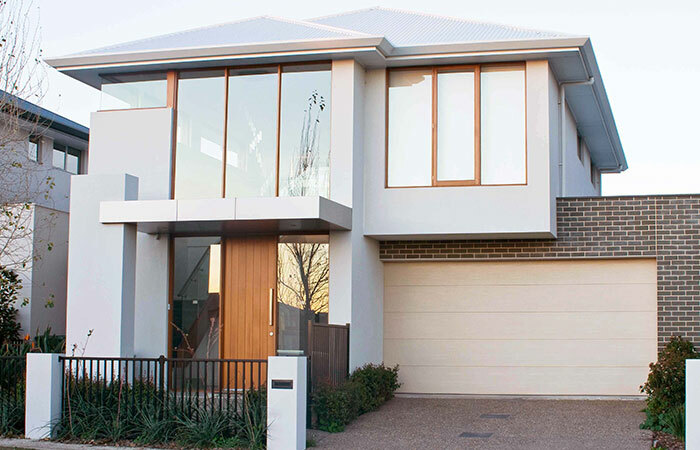 The stylish appearance and natural appeal of timber minus the hefty cost and time-consuming up keep – our range of timber look doors are a smart choice when you favour an upscale look but value affordability more. 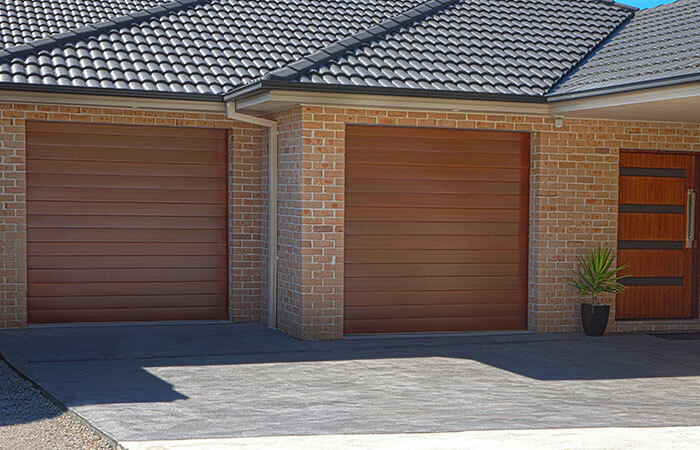 Made from Bluscope steel, timber look doors are extremely durable against Australia’s varying and intense weather conditions. 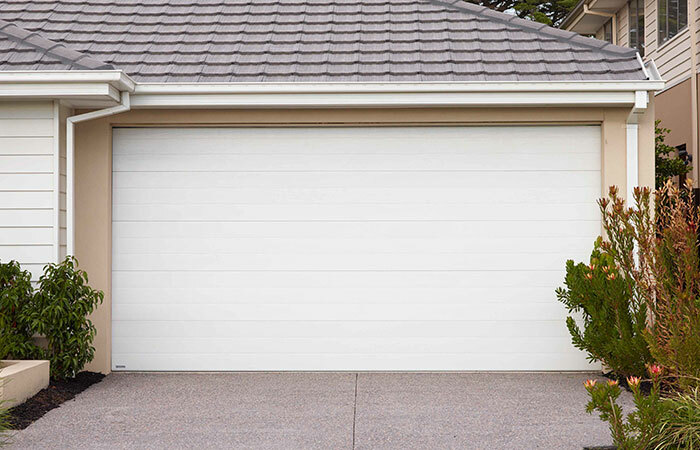 We offer a range of premium timber look finishes that add a premium, yet natural feel to your garage door. Combined with all the benefits of a traditional sectional door, our Timber Look Range adds the finishing touch to your home. Quiet and Powerful Motor PowerAce's powerful and fast DC motor is quiet and built to last.Suited for doors up to 13.5m2 or 93kg. You don’t have to question PowerAce, it is the perfect choice!